The NFL and NBC have announced that they will stream the Super Bowl and the Pro Bowl live on their website and select mobile devices. The NFL has finally given the go-ahead for the streaming service of the Super Bowl and Pro Bowl to go live this year, with the two big games made available online, on iOS devices, and on Android devices. Unfortunately, there is a catch – you have to be on Verizon Wireless to be able to access the app. The Super Bowl and Pro Bowl will be streaming live on Verizon’s NFL Mobile app for the iPhone and iPad. This means that it will only be available to Verizon Wireless customers. 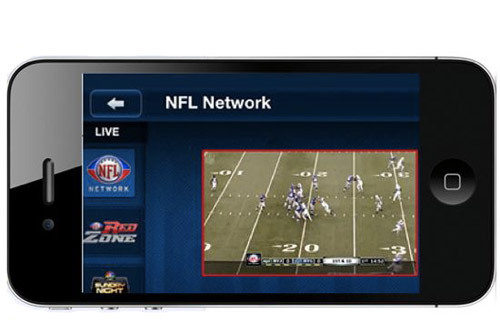 With this app, users will be able to watch the game online in full HD, access DVR-style controls, and choose from multiple camera angles throughout the game. They will also have access to in-game highlights, live statistics, and replays οf the commercials.